We love our weBoost Drive 4G-X with OTR Spring-Mount Trucker antenna. It keeps us connected (for both voice and data) in some amazingly remote locations. We wouldn’t be “geeks” without it! 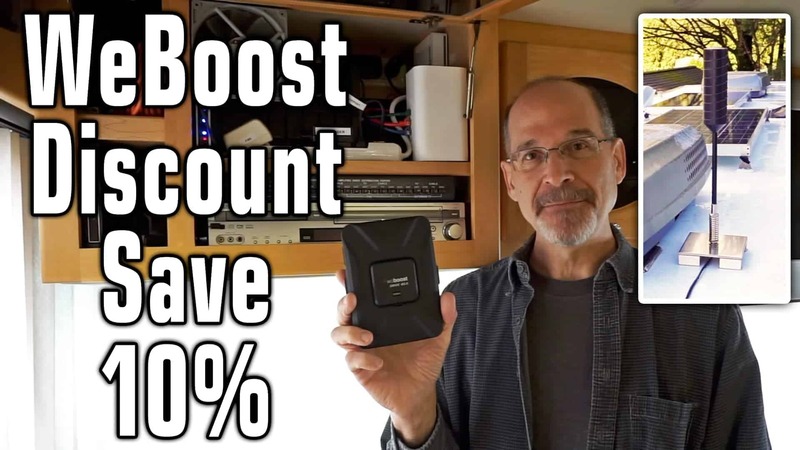 If staying connected while being remote is important to you, you’ll want to add a WeBoost cellular booster to your tech arsenal, too!